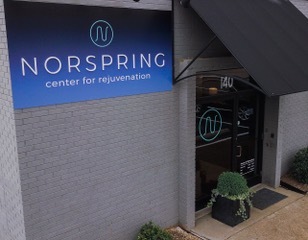 NORSPRING Cryotherapy and Rejuvenation Center was founded in 2017 in Chattanooga, TN by a group of health and business professionals with one common goal, offering new methods for approaching overall health and wellness, that would appeal to a wide range of people. Our goal is to provide complete whole body rejuvenation through innovative therapies, to our clients. These therapies can offer our clients advanced and effective ways to use the natural recovery power of our bodies.